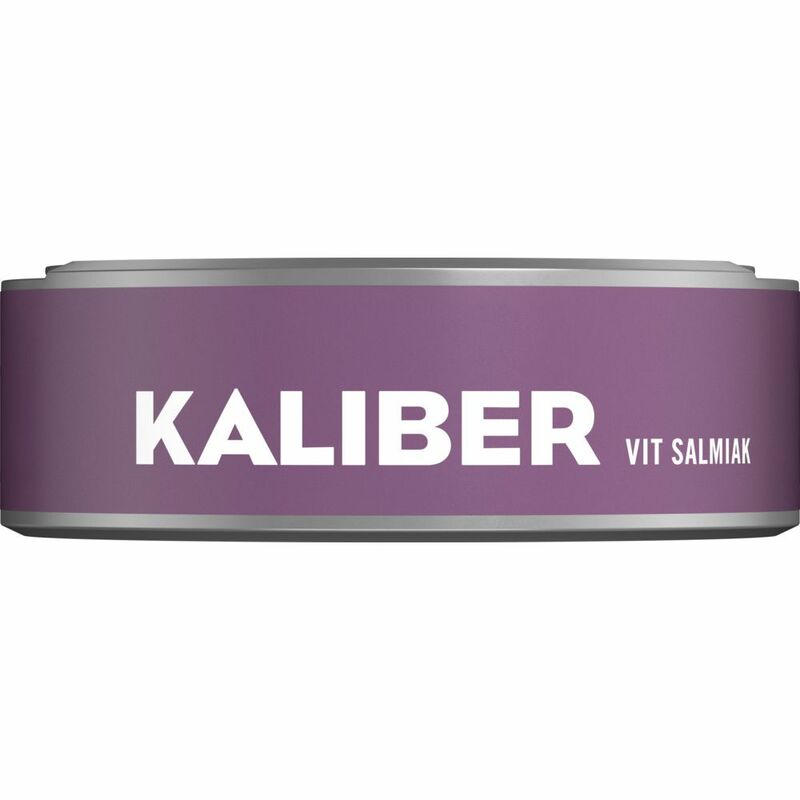 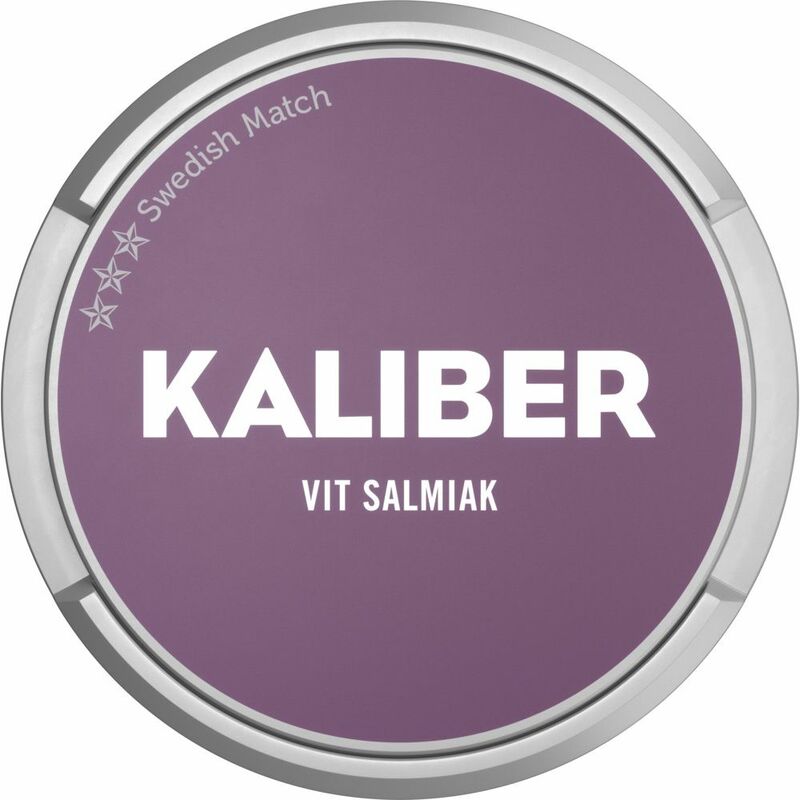 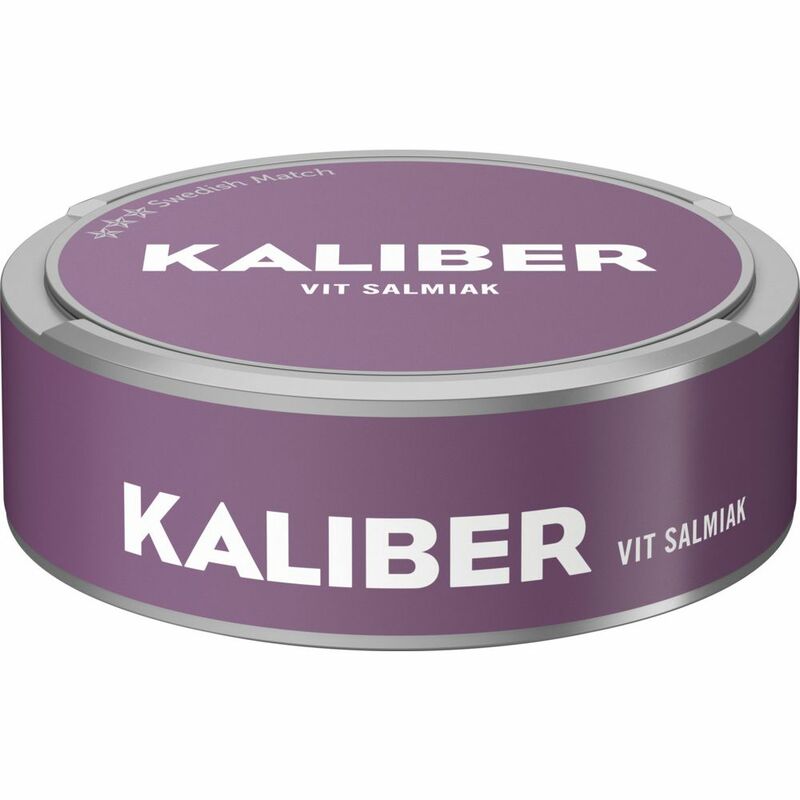 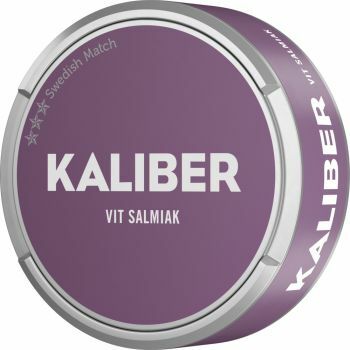 Kaliber White Salmiak Portion is a product wearing the Kaliber brand. 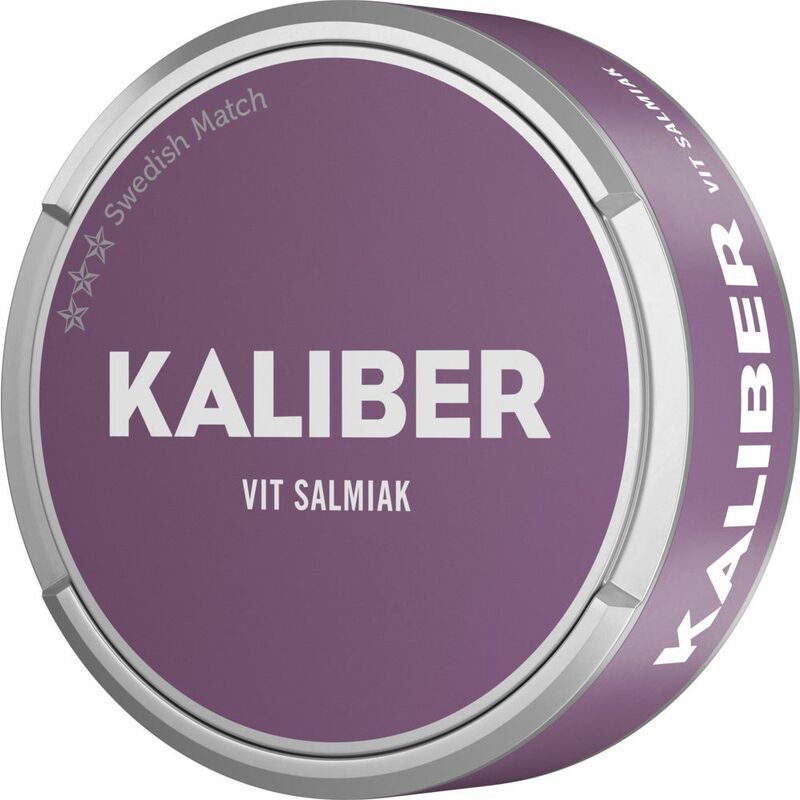 The tobacco character in the snus is dark black and has distinctive elements of licorice root, salmiak and slightly dried figs. 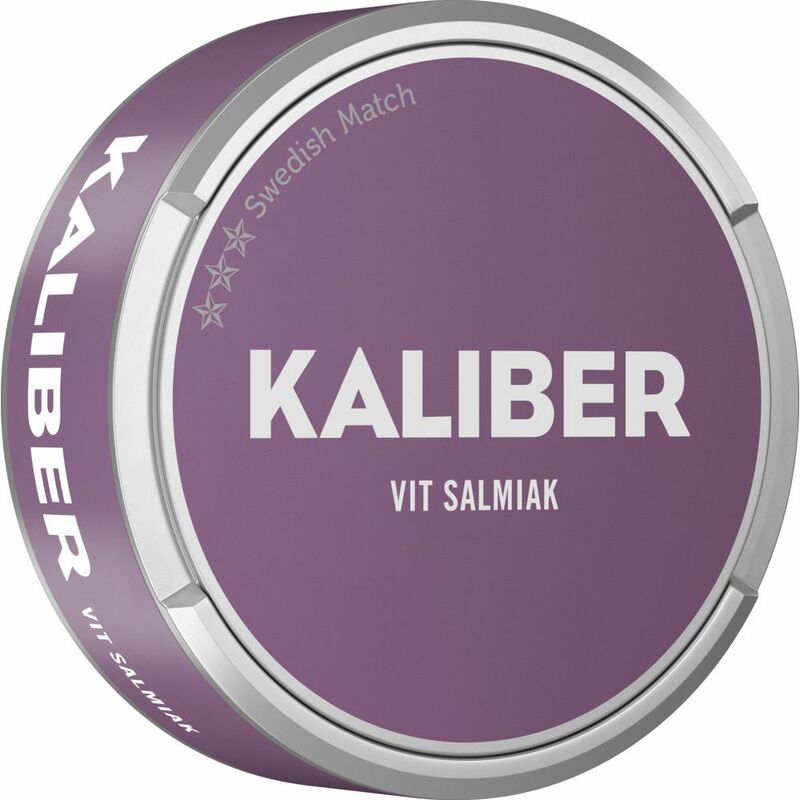 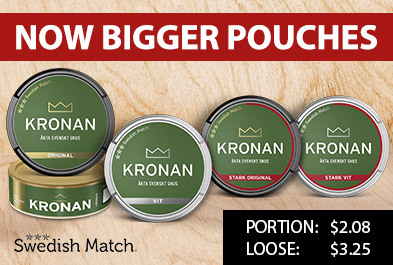 The portion bag is soft and because it is white portions, the snus flows a bit, yet delivers flavor quickly and for a long time.